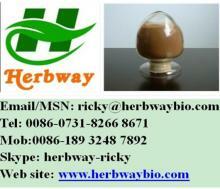 Keywords: "Marigold Extract" , "Lutein" , "food ingredients"
retina by blocking harmful blue light. immunity, protecting skin from the harmful solar ray. 3. Preventing heart disease and cancer. 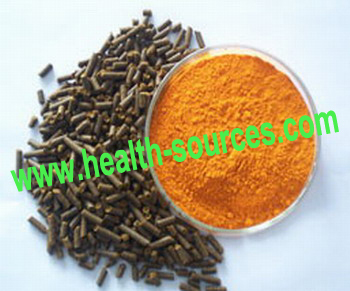 Phytoline, a professional manufacturer specialized in manufacturing, supplying and marketing natural and nutritional ingredients for nutrients, cosmetics, health food supplement and pharmaceutical industries since 1998. 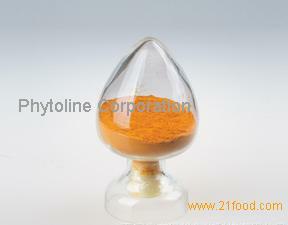 Since being establishing, Phytoline never stops to develop high quality products, and the clients always satisfied with the superior services. Kosher and Organic Certificate have been issued to phytoline to quarantee any products we offered and keep the clients from any troubles! 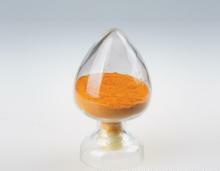 Lutein is used for colorant , and it is also good for eyes.